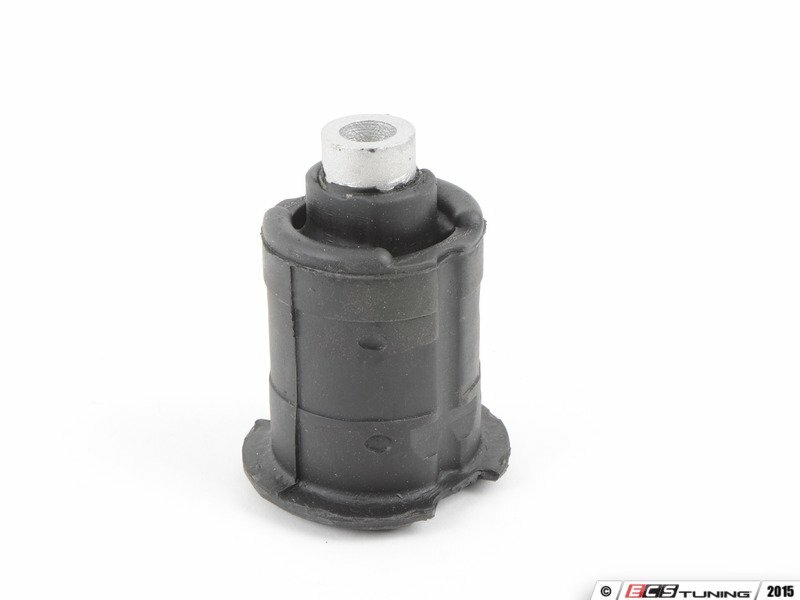 If there is excessive vibration in your cabin or a clunk or knock when going over bumps, the problems may be your subframe bushings. By replacing them with new units, everything will stay tighter and provide a more secure mounting location for your entire rear suspension. 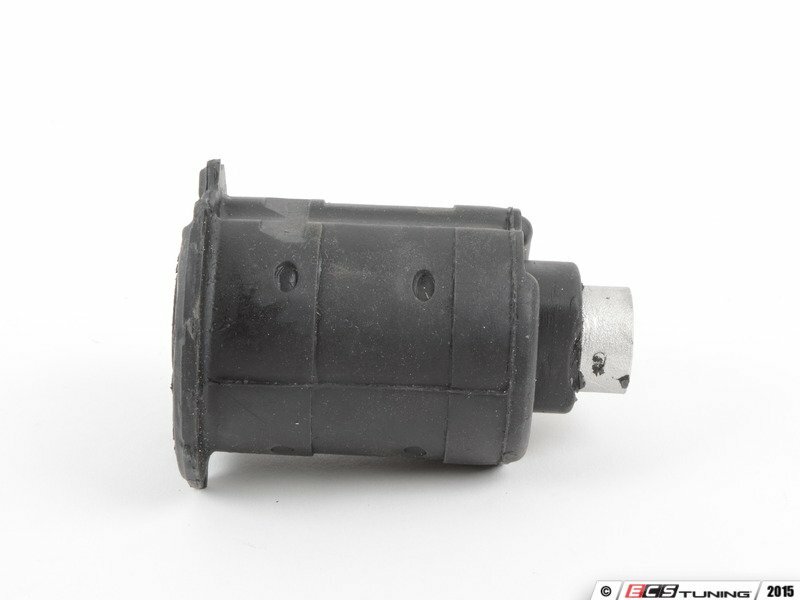 These Genuine BMW pieces will go right into the stock location to quiet everything down. 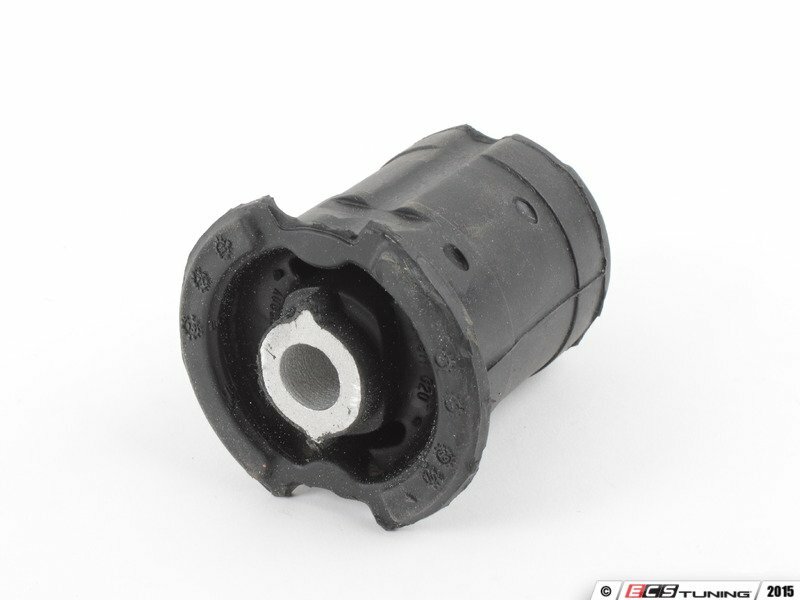 With the same hardness as stock bushings, no excessive vibration will be transmitted to the cabin.